As global warming becomes increasingly prominent, the environmental awareness of people also increases. 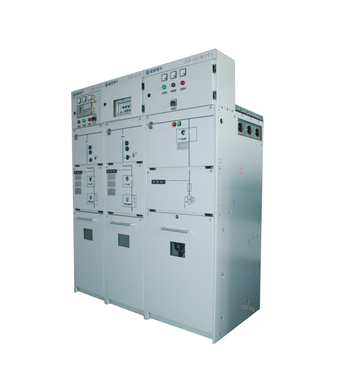 Medium voltage switch devices have been increasingly used in the grid distribution system by lots of middle voltage users. 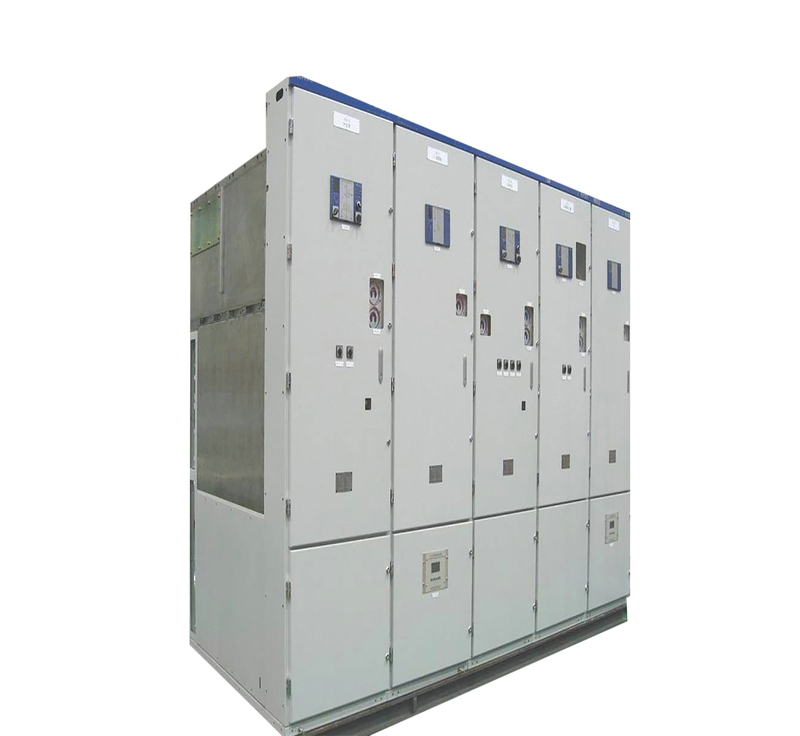 JGR series products, which are compact type MV switch cabinet series pressure generation function unit, can provide connection, power supply and protection to each cabinet in the grid. 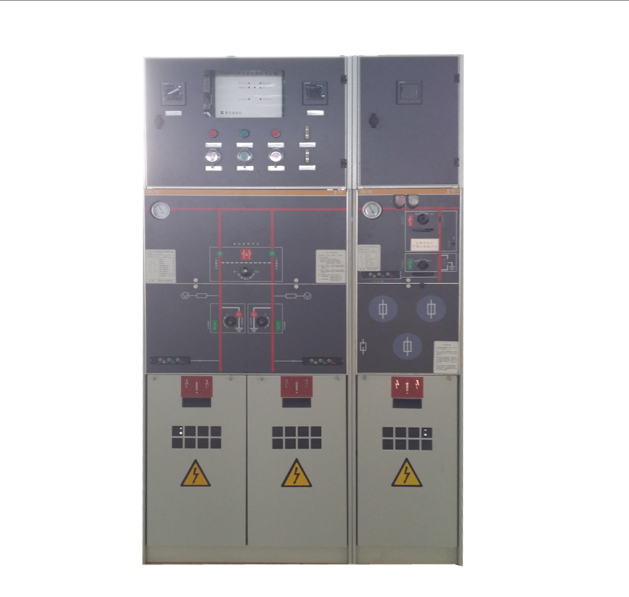 Typical wiring mode: Dual power, dual line and dual access mode. 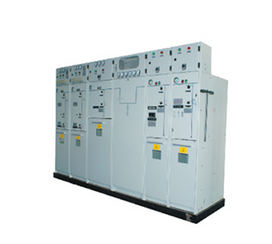 Wiring mode of this switchgear is to introduce dual power supply from different main cables. One is main power source and the other is thermal back-up power source.